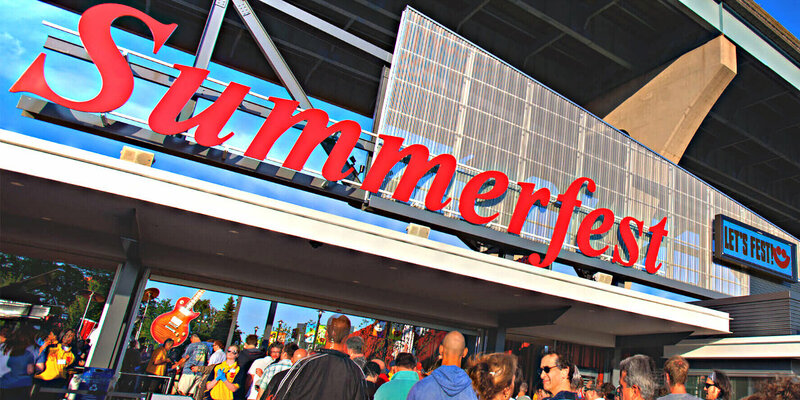 Summerfest is one of the greatest music events taking place in the United States and it is 11 days of pure live music! There are 11 stages set up with more than 800 acts playing across these stages. Music lovers from different parts of the world attend this music festival which is known to offer different genres of music, such as R&B, country, jazz, rock, pop, electronic and reggae headliners among others. 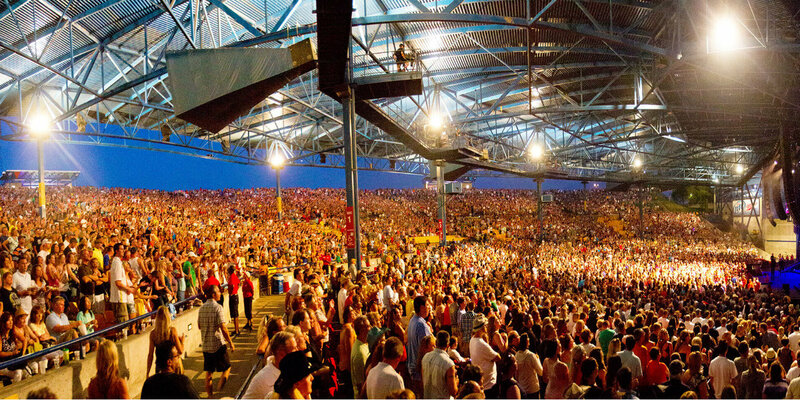 More than 900,000 people attend the Summerfest each year. These people come to witness the backdrop of some of the greatest and hottest stars from the music industry. Not only this, local favorites as well as emerging musicians also get a stage to showcase their talents. With world- class festive setting and more than 45 different food stalls lined up just for you, Summerfest 2015 is a must- visit event for all music fanatics. Summerfest 2015 is set to be staged at the Henry Maier Festival Park along the shores of Lake Michigan. This 75- acre area is the permanent setting of the Summerfest and is a great place for music lovers to enjoy watching their favorite stars playing along with munching on some great cuisines and shopping for t- shirts, hats, drink ware and sweatshirts especially from the Summerfest Store.